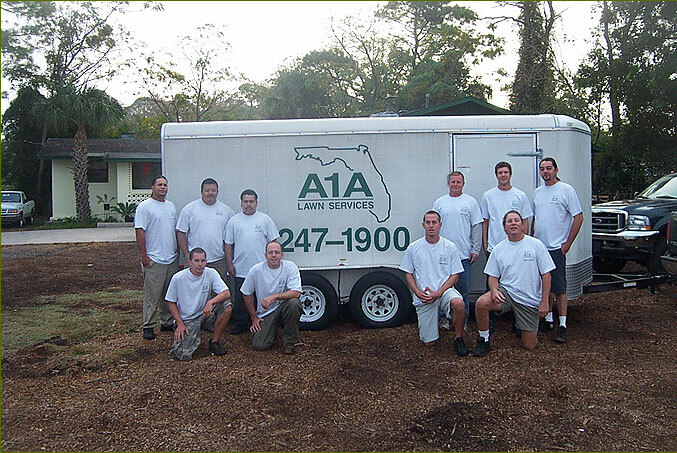 At A1A Lawn services we are committed to being a relationship company and one company for all your landscaping needs. We were built on the values of meeting and exceeding the needs of our customers. Service is the cornerstone of our company. We feel that excellent service is the reason we enjoy such loyal customers, and we welcome the opportunity to earn your business, if we don"t already have it. We offer a complete line of services from lawn maintenance, tree trimming and removal, landscape design and installation, irrigation installation and repair, and pressure washing.